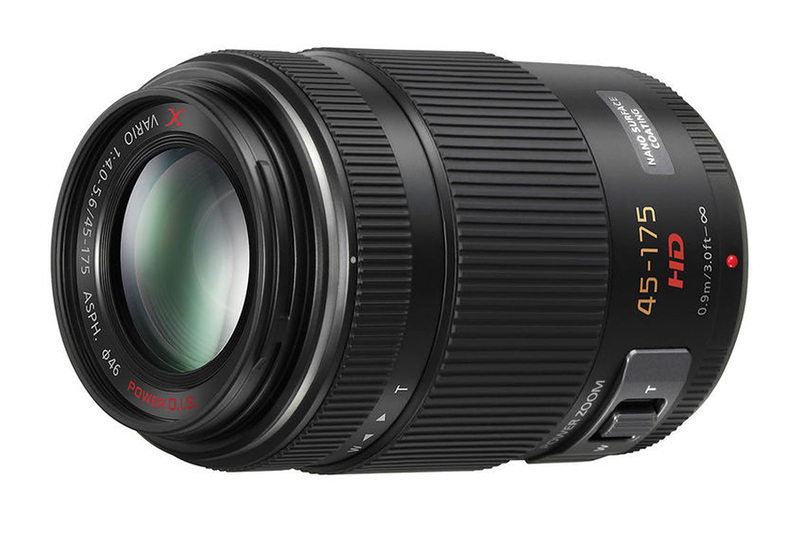 The Panasonic Lumix G X Vario PZ 45-175mm f/4–5.6 Asph Power O.I.S. 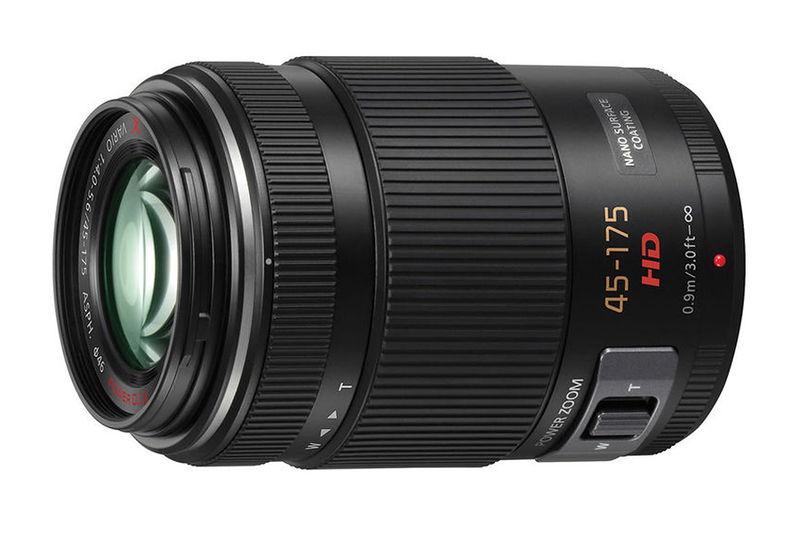 (H-PS45175) lens is a new addition to their Micro Four Thirds System Line up. It equals to 90-350mm focal length in 35mm film format. To ensure clear image it utilizes 2 Aspherical and 2 ED elements. Over all it has 14 elements in 10 groups. 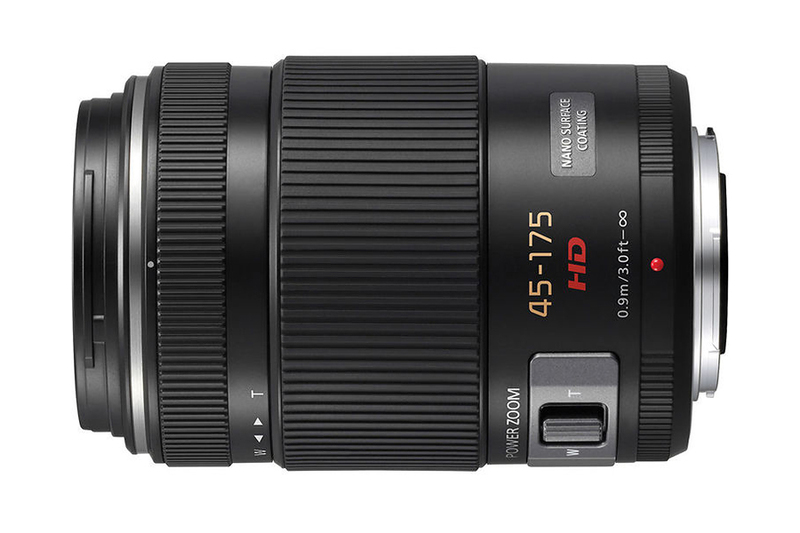 The telephoto zoom lens is ideal for wildlife, sports as well as portrait photography. It can provide sharp images with pleasing defocused background. 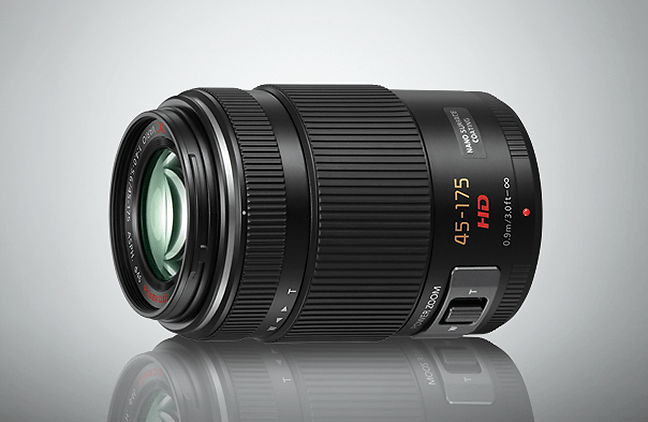 Panasonic incorporated power zoom technology in this lens for smooth zooming. The nano coating in this lens reduces ghosting and flare caused by internal reflection.